The share of premiums from individuals amounted to 96% of the life sector and accordingly premiums from legal entities reached 4%. Total paid claims in life sector also went up by 46.8% to UAH 390 million (EUR 12.77 million). The share of life sector in total market paid claims increased from 5.87% to 7.4%. The leader of the life market is MET LIFE (premiums' growth rate 28.6%), 2nd place in terms of GWP in the life sector is UNIQA LIFE, and 3rd goes to TAS. The non-life sector, with almost 93% of market share, recorded a rather moderate premium growth trend (8.58%) in the first half year. At the same time, paid claims of non-life insurance jumped by almost 27%, mainly due to growth of paid claims in voluntary classes. 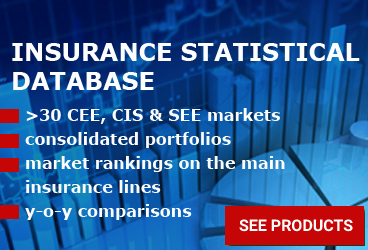 The most dynamic growth was recorded by accident insurance (+61.13%) and civil liability insurance (+38.33%). 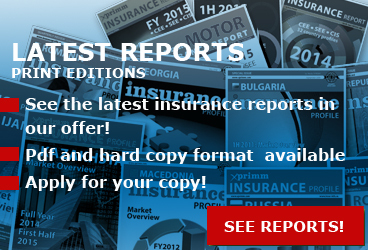 The retail insurance segment exceeded the result of corporate insurance in the first 6 months. Premiums from individuals reached UAH 8.6 billion, and from legal entities - UAH 7.7 billion. 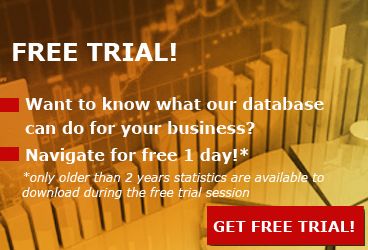 Consequently, paid claims to individuals went up by 25.2% and by 29.5% to legal entities. According to the member of the National Financial Services Commission, Aleksander ZALETOV, in the first half year the market regulator continued to clean the market of unreliable companies and enterprises (6 insurers left the market). At the same time, despite the decrease in the number of insurers, total insurance assets went up by UAH 2.1 billion (+3.7%) and insurance reserves by 15.3%. 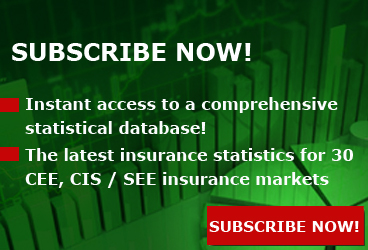 Access http://xprimm.com/ and download 1H2018 Ukrainian insurance market statistics.